The single frame is a standard type of window. It is characterized by its basic and simple style, comprised only of a single frame. The “lights” or the panels of glass separated by wooden strip can be found within this frame, and it opens either inwardly or outwardly depending on how the window is mounted. Single-frame casement windows are known for their durability due to the connection of their frame at the sides with the hinges. When it comes to energy efficiency, they also offers superior ventilation as they can be opened widely either inwardly or outwardly. Lastly, windows installation is quite easy on the pocket as compared to other casement windows. Double casement windows, or French casement windows, are two windows that are hinged on both sides. They swing out and meet at the center when closed. 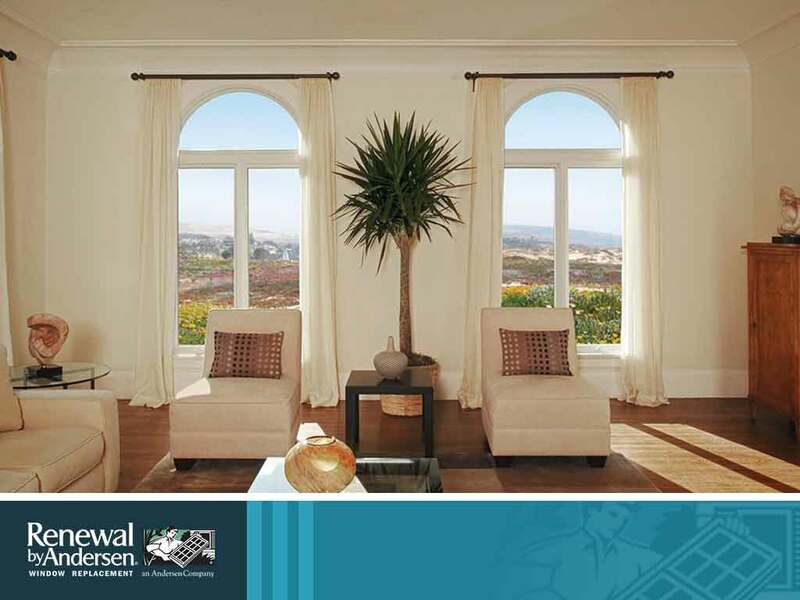 They operate like French doors, giving these windows an elegant touch to the room. As compared to single casement windows, installing double casement windows is more expensive. The upside is that they are low maintenance. When it comes to energy-efficient windows, they provide a full opening that will allow more light into the home. It’s even large enough to serve as an emergency exit. Lastly, they’re great for houses situated in scenic locales as they offer an unrestricted view when opened fully. Unlike the first two types mentioned, push-out casement windows feature a handle rather than a crank. This promotes an easier way to open a window as the handle can move swiftly between the turn, tilt and lock position. Other than that, security is also one of their main features as they have a multi-point locking system. For their energy efficiency, push-out casement windows can tilt to make way for ventilation and can be opened entirely for full air circulation. They can also be opened inwardly for a smooth cleaning process from the interior and can last long in a weather that is wet and windy. 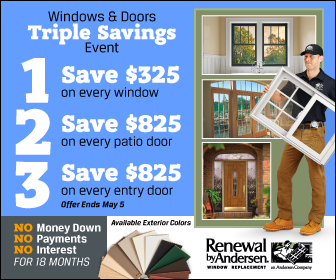 When it comes to Renewal by Andersen® windows, you’ll have nothing to worry about in terms of quality and energy efficiency. Each one is rated by ENERGY STAR® and uses parts that are specifically designed for to help keep your household energy expenses low. Have a fuss-free windows installation by contacting us at (314) 332-2364. We serve homeowners in Missouri, including St. Charles and surrounding areas.